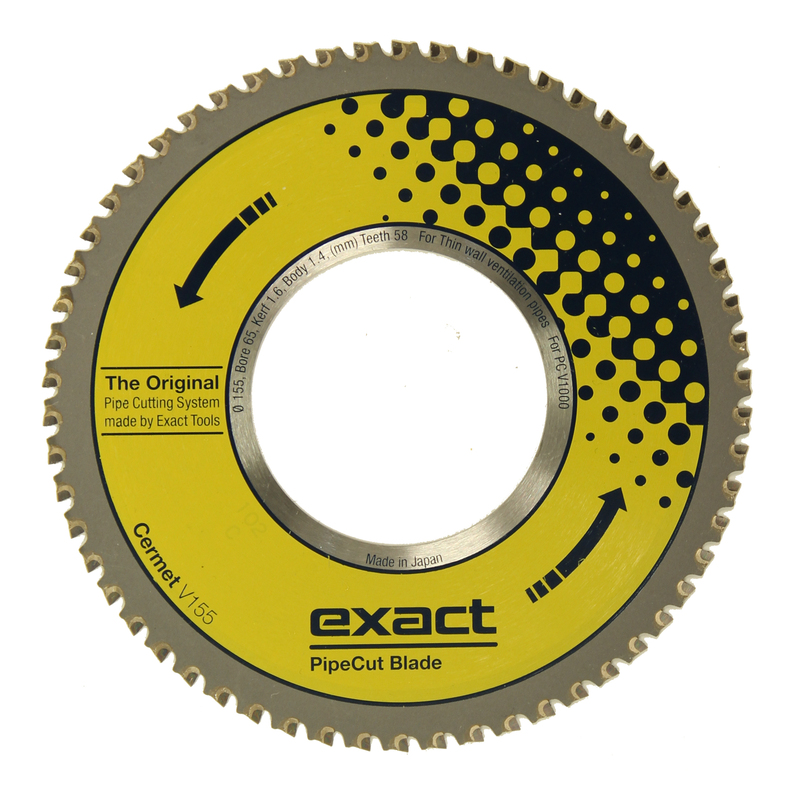 Exact Pipe Cut V1000 offers ease of use and a huge size range for cutting spiral ducts (from 75 mm to 1000 mm.). 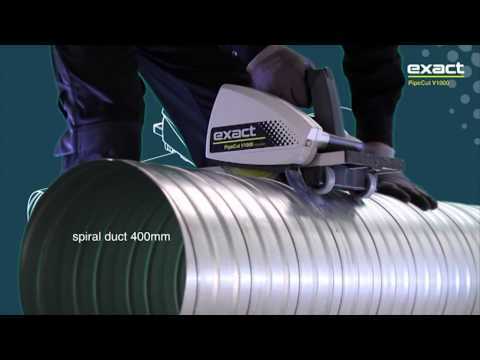 This model is starting a new era for spiral duct cutting. 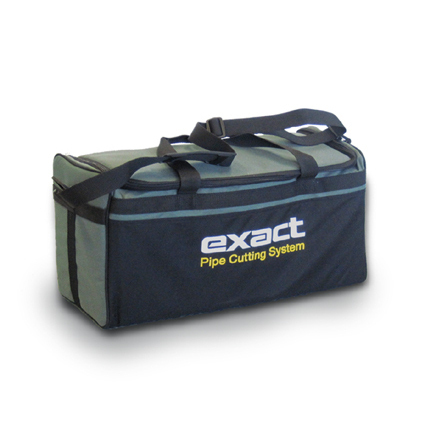 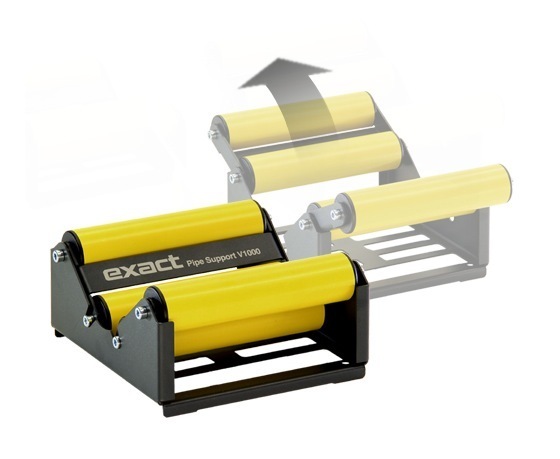 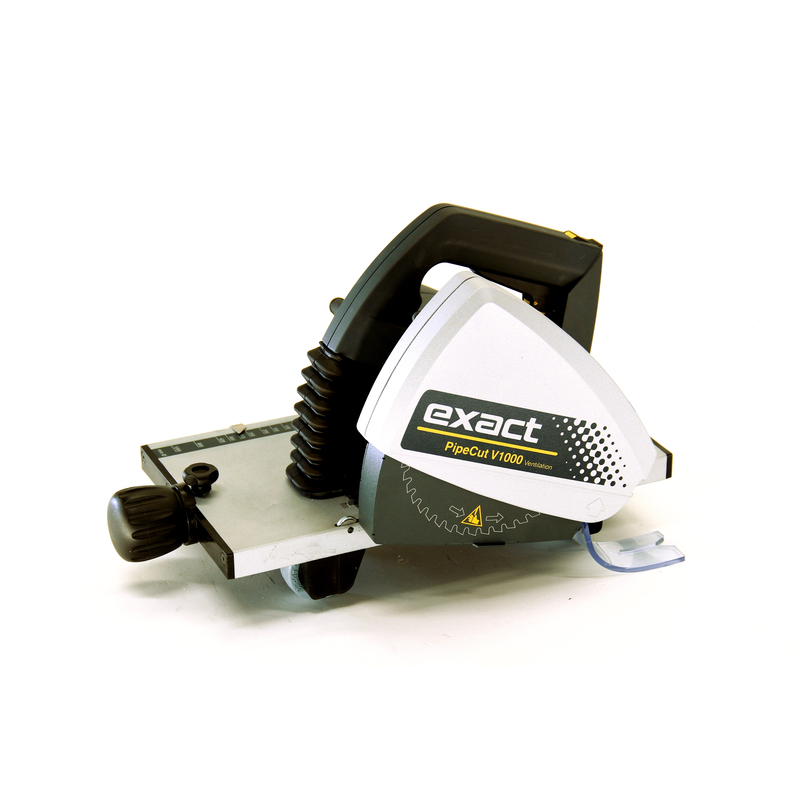 Exact Pipe Cut V1000 offers ease of use and a huge size range for cutting spiral ducts. 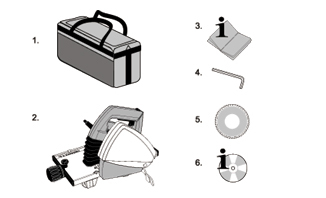 The cut ends are straight and ready to be connected. 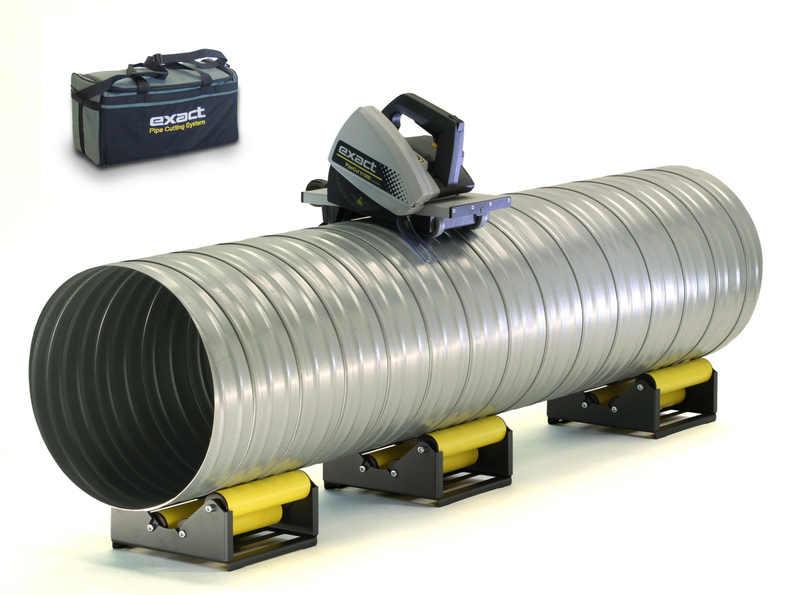 As an optional extra, we have special pipe supports for V1000 that can hold spiral ducts from 75 mm to 1000 mm. 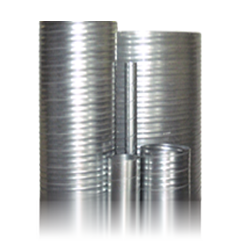 Cuts the following pipe materials: Thin wall steel, aluminum, and stainless ventilation pipes.